Countries with long-established space programmes face growing challenges as lower costs and technological advances draw more countries and companies into the sector and give rise to a burgeoning commercial space industry. 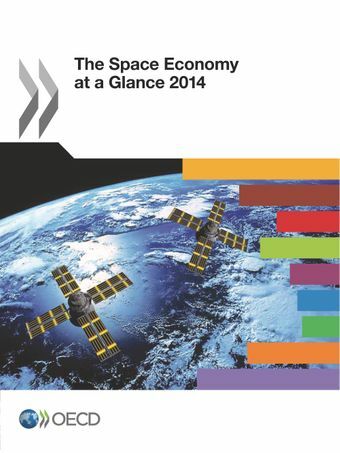 The Space Economy at a Glance 2014 shows that while space budgets in the 34 OECD countries totalled USD 50.8 billion in 2013, down from USD 52.3 billion in 2008, the combined space budget of the BRICs (Brazil, Russia, India and China) swelled to USD 24.0 billion from USD 16.5 billion over the same period. Supply chains for spacecraft, launchers and parts are increasingly globalised, IT companies are becoming satellite operators and rapid growth in small satellite launches will mean more commercialisation of earth observation data. This will increase the opportunities for start-ups and emerging economies to get into the space sector, but it means governments should keep up their spending on space R&D, which can yield big returns in the form of new technologies, and invest in industry niches where they can be competitive in this new space race.